﻿ Should I ever poison a opossum? USA Wildlife Removal Education Guide - Should I ever poison a opossum? Poisoning a possum is something most people opt in for when they are too uncomfortable killing the animal by themselves, and relocating it makes no sense in their environment. 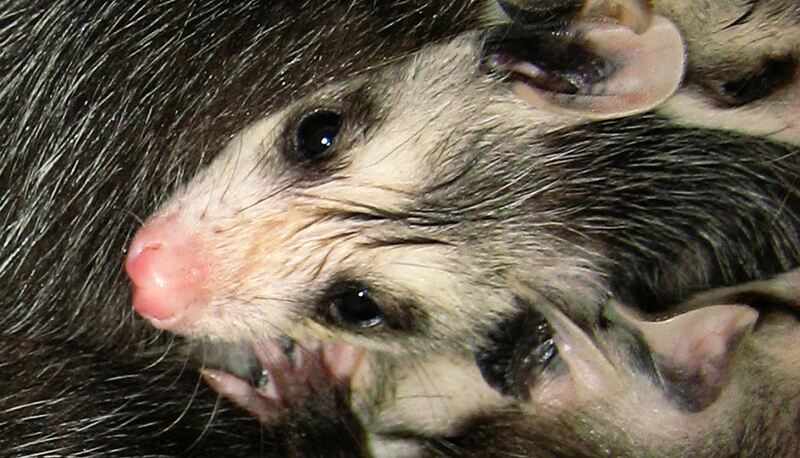 In some areas, possums are so overpopulated that relocating them is not going to name any difference. However, some people might feel strongly uncomfortable with killing the animal on their. In this case, they will consider poisoning. But, is positing a possum the right thing to do? You might ask yourself about advantages and disadvantages of this method. One way or another, poisoning a possum would not be the right thing to. Some explanations of why poisoning opossums is not recommended will be given in the following paragraphs. On the one hand, poisoning the possum is a way for you to get rid of the animal, without having to go through trouble of trapping, killing or relocating it. If you are too sensitive to animals, setting up poison and simply waiting for an animal to consume it and die, seems like a simple solution. You are left with very little work, which is all about removing the dead animal from your home and disinfecting it to get rid of any traces of poison. But, is this method going to be effective? Are your truly going to get rid of the animal quickly and easily? The truth is, using the poison to remove opossums may not be as effective as one would think, at it could be extremely dangerous. First things first, exposing your home to poison might put your, your family members and pets in danger. If poison is left exposed anywhere in your home, your pets might consume it, as well as any farm animals or poultry, if you have any. If your decide to place the poison on the outside, it could pollute your soil permanently as well. If your decide to set the poison anywhere in your home, the health of your family members might be at risk. Particularly small children, who are prone to exploring the environment and put things in their mouth, are in danger of consuming the poison. If your place the poison anywhere near your water pipes, there is always a risk of it penetrating the water in your home. Finally, the poison is not likely to be a effective in killing the animal as you would think. Chances are that it would only hurt the animal and cause it extreme pain, without actually killing it. Go back to the main How To Get Rid of Opossum page for more information about Should I ever poison a opossum?.